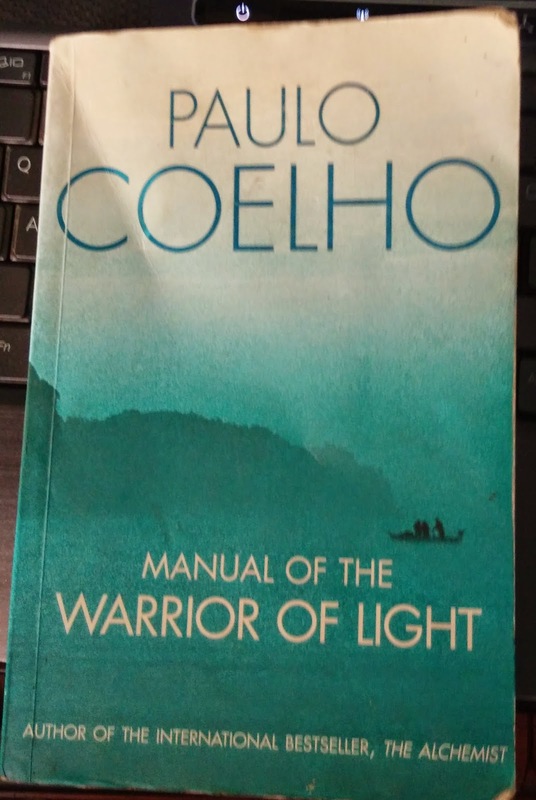 Paulo Coelho is well known writer, I really love the theme of his books. It has certain essence to it,little bit mysticism ,spiritualism,knowledge and story. His writing style is as such that it hooks and mesmerizes the reader. You would want to believe his words ,stories even if they are fictitious. You can relate the stories to your lives and always find it useful in some way or the other. This book is Collection of inspiring short passages .There are small phrases that are self explainable and along with description make it more meaningful . "A warrior of light knows that he has much to be grateful for." " 'Thy will be done .' This is how warrior of light prays"
"The warrior of light recognizes the silence that precedes an important battle." The book is full of such inspiring phrases Or instruction or guidelines. You chose what you want to call them . The book is a Manual of the Warrior of the light . Who is warrior of light ! ?